Get your zen at a unique venue: Short Path Distillery. 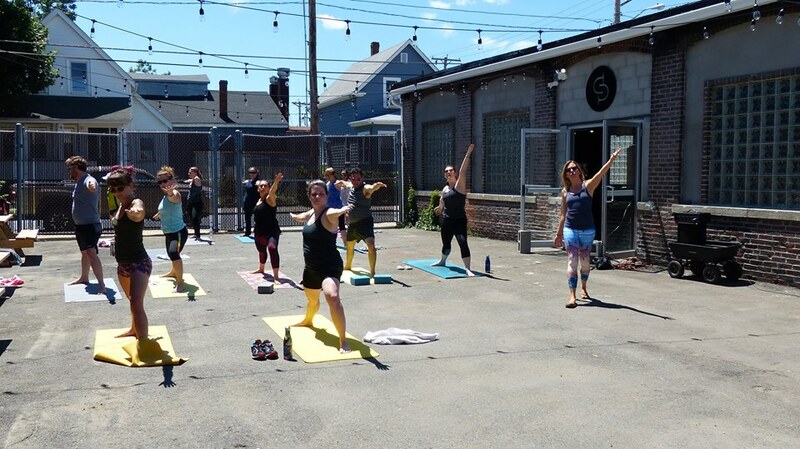 Yoga classes will be held either in the tasting room or on the patio (weather depending) every other Sunday at 11:00am. LeeMarie Kennedy will lead participants through a community all levels class. Each ticket includes one post-yoga cocktail from the Short Path Distillery menu. All are encouraged to stay after class, relax, and enjoy a cocktail (or two)! Please bring your own yoga mat, water bottle, and towel (if desired). Note: Tickets must be purchased in advance here.